There are not only terror attacks, but also earthquakes, wars, droughts etc. where drinking water is needed. In all these cases the most important thing is to provide the people with water. 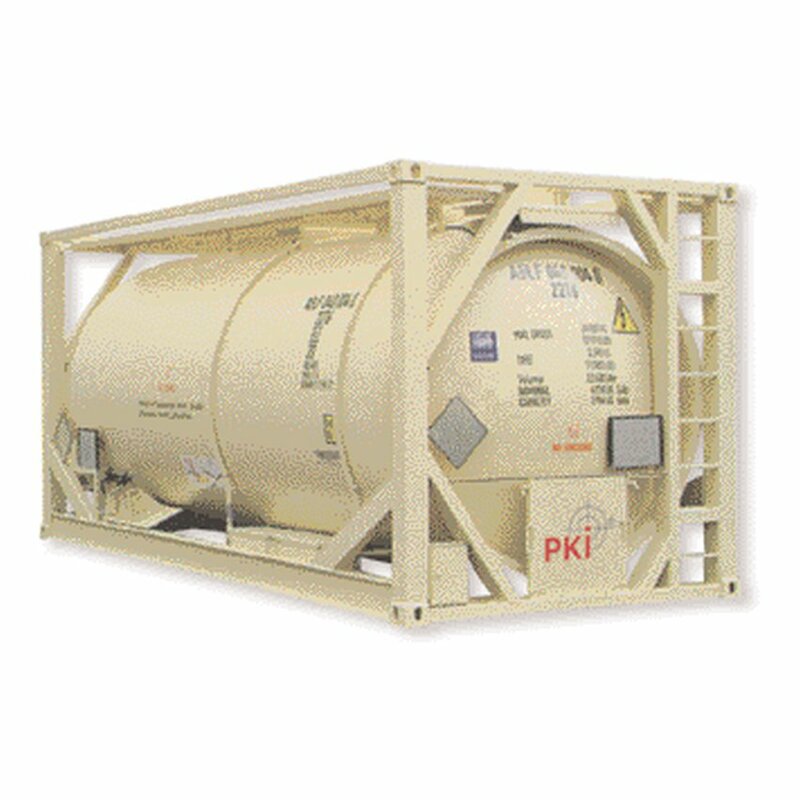 The PKI 9055 drinking water container is the perfect solution. The container with built-in water tank can be used anywhere and can easily be transported by plane, ship, truck or train. Furthermore it is comfortably stackable and is approved for civil and military operation.